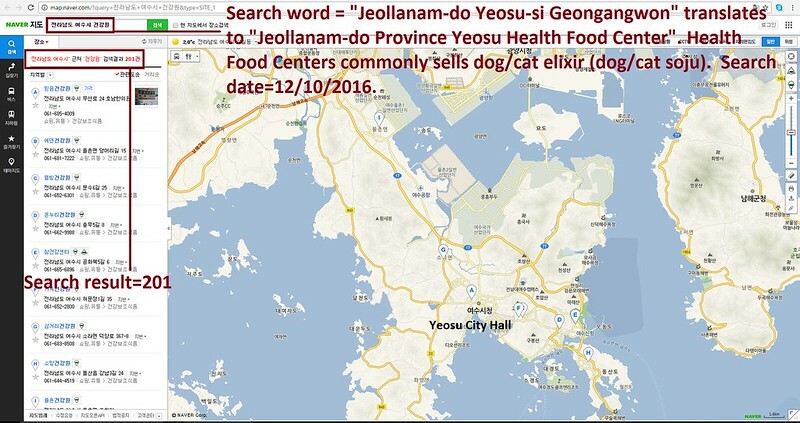 Mayor Diane B. Dixon of Newport Beach: Tell Friendship City, Yeosu, South Korea, That We’re Opposed to the Torture and Consumption of Dogs and Cats. Yeosu became Friendship city with Newport Beach in 1997. 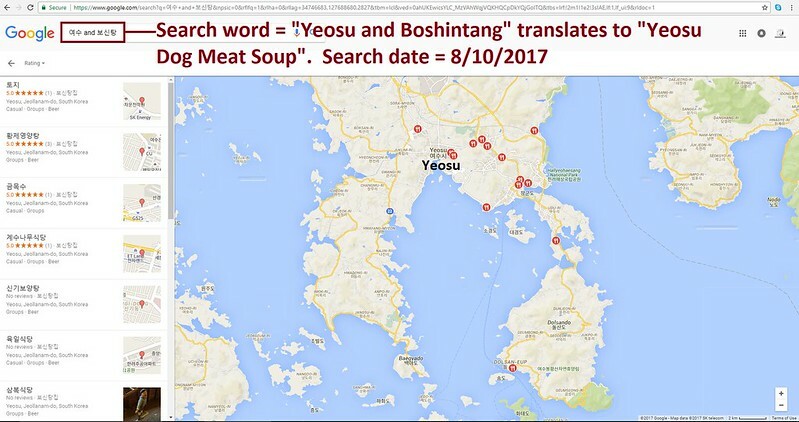 In Yeosu, there are countless dog farms, slaughterhouses, markets and restaurants where the dogs, who are tortured their entire lives, end up being slaughtered in the most inhumane ways, such as by electrocution, hanging or beating; and then thrown into boiling water – sometimes while they are still alive. In many places, dogs are being killed in full view of other terrified, caged dogs; and this takes place in public and in broad daylight. In addition, many abandoned and stolen former pets end up in this industry, and are subjected to the same cruelty. the Newport Beach Mayor TODAY! No matter where you live PLEASE SHARE these actions with your friends – especially those who live in Newport Beach! ES UNA TRISTEZA ARRASADORA, ES UNA INJUSTICIA QUE ROMPE CON TODAS LAS LEYES DE FORMA TERCA, IGNORANTE Y ABSURDA. GENERAN VERDADERO ODIO ENTRE LAS SOCIEDADES Y NO LES IMPORTA NADA, NO LES IMPORTA NI SIQUIERA EL BIENESTAR DEL SER HUMANO, SIGUEN PROMOVIENDO Y CRIANDO UN MUNDO NEFASTO LLENO DE VIOLENCIA Y AGRESIÓN. PORQUE ESO ES LO QUE HACEN CON SUS IMPERDONABLES GRANJAS MACABRAS, CON LAS TERRIBLES MASACRES DE ANIMALES COMO LOS GATOS Y PERROS DE BOKNAL. BOKNAL, UN INFIERNO AUTÉNTICO QUE INVADE NUESTRO ESPACIO, NUESTRA NATURALEZA, NUESTROS ANIMALES Y NUESTRA VIDA. 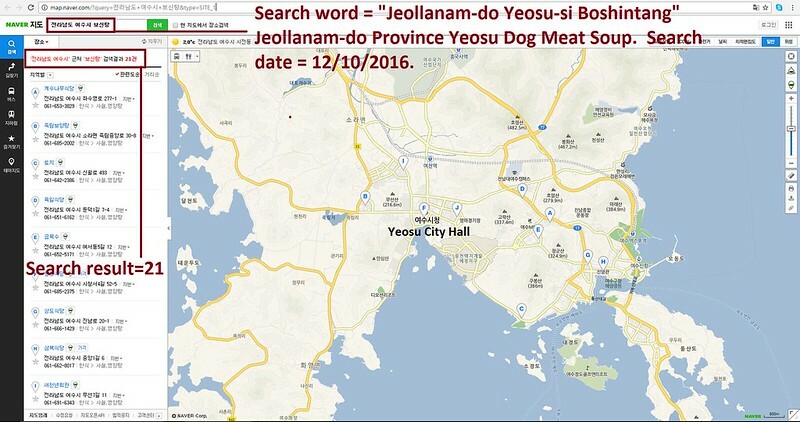 EL ABSURDO FESTIVAL DE BOKNAL MERECE LA TRAGEDIA Y LA DESTRUCCIÓN DE LAS GUERRAS, LA MUERTE, EL DOLOR Y LA PESTE. 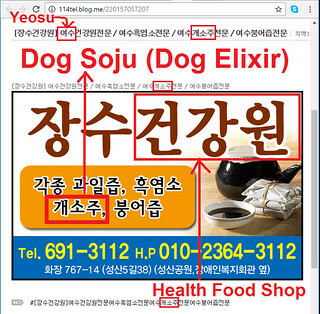 HORRENDO FESTIVAL DE BOKNAL LA NATURALEZA TE LO VA A COBRAR Y LO VAS A PAGAR MUY CARO.